Nike Flyknit has taken over the performance footwear industry in less than two years of existence. The revolutionary knitted upper technology which started off exclusively in running sneakers has now crossed over into other sports like basketball, with no signs of slowing down. Gurvinder is a NYC-based writer and weartester for Sneaker Report, and contributor to Complex Media. Follow him on @GurvinderSG for the latest in performance footwear and gear. The 30th anniversary of the iconic Air Pegasus series in 2013 could have been the perfect opportunity for Nike to give the latest iteration of the shoe the Flyknit treatment. But that didn&apos;t happen. Standing alone, the Air Pegasus+ 30 is already a pretty solid update both in terms of aesthetics and performance. However if the shoe had a knitted upper, perhaps it would be even more impressive in both categories. Chances are the Pegasus will never get to know what Flyknit feels like. But we can dream, can&apos;t we? The Zoom Elite+ 6 is already one of the most custom-fitting running shoes in Nike&apos;s arsenal, but its glove-like fit can take on a whole new meaning with the addition of Flyknit. There are a lot of elements—like its Dynamic Flywire, perforated heel and breathable open mesh panels—that work with this shoe, so perhaps some type of hybrid knitted/mesh construction would be ideal rather than a complete Flyknit overhaul. The shoe&apos;s waffle outsole would pair nicely with the knitted tech as well. Runners like the Zoom Vomero+ 8 just the way it is, but that&apos;s only because they haven&apos;t tried on a knitted version of the shoe yet. With the shoe already stacked with high-tech features like a full-length Cushlon midsole and Zoom cushioning, the only thing seemingly missing is Flyknit. 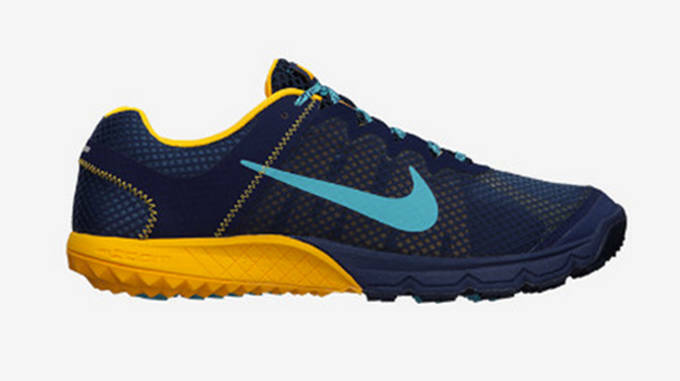 The current version of Flyknit probably wouldn&apos;t hold up too well on the off-road trail, but perhaps the next generation of knitted sneaker technology can provide the durability needed to tackle tough terrain. Even with the addition of Flyknit, the aggressive sole on the Wildhorse would stay, so you can still expect the same reliable footing. However, a Dynamic Fit/Flywire combo would do wonders for trail running enthusiasts looking for an enhanced second-skin fit. 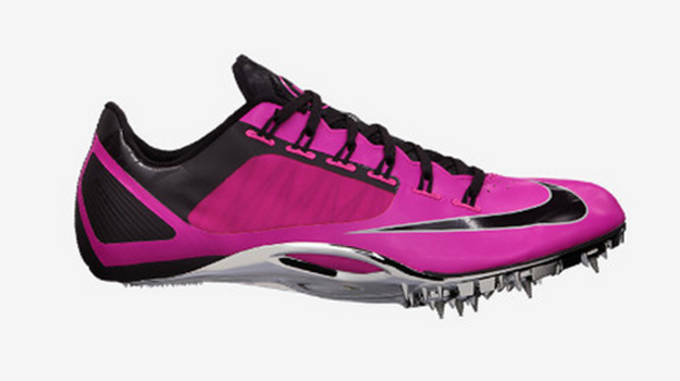 Realistically, the Zoom Superfly R4 sprint spike wouldn&apos;t necessarily benefit from a Flyknit update when it comes to performance, since sprinters would be lacking the same support the hard shell, Dynamic Fit version offers. On the other hand, aesthetically, it would be a thing of beauty. 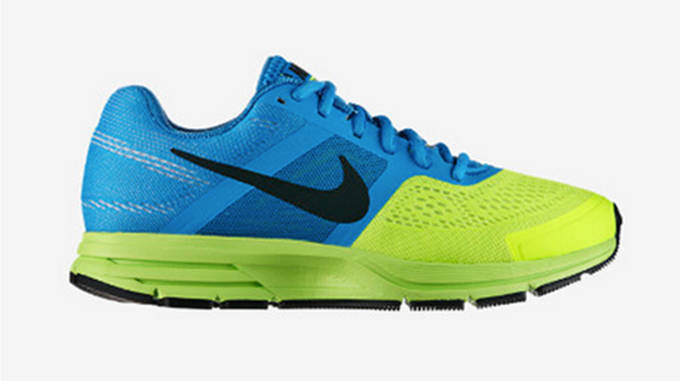 Nike has already proven the marriage between Flyknit and its Pebax plate can work in a distance spike. So why not with a sprint one? 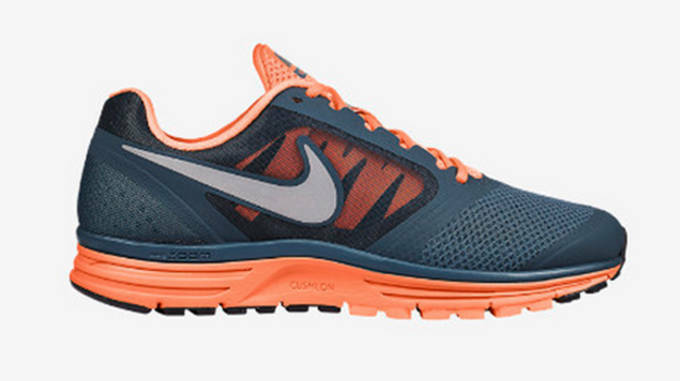 We don&apos;t want to see just any old version of the LunarGlide+5 get a Flyknit update. We want to see Nike roll out a Shield version of Flyknit. As in, knitted shoes that can somehow manage to integrate waterproofing and reflective technologies. It&apos;s a lot to ask for for—we know. But if anyone can make it happen, it&apos;s the mighty Swoosh. The Roshe Run definitely falls under the lifestyle category, but when the shoe made its debut a couple of years ago it was introduced as a trail running shoe. 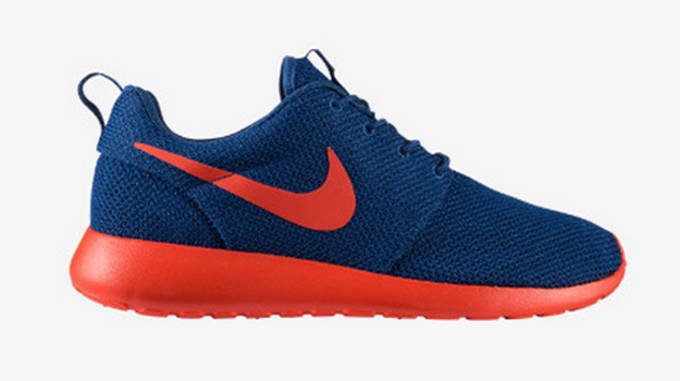 Whether or not people want to run in the Roshe Run&apos;s or just rock &apos;em to the gym—we&apos;ll leave it up to them. 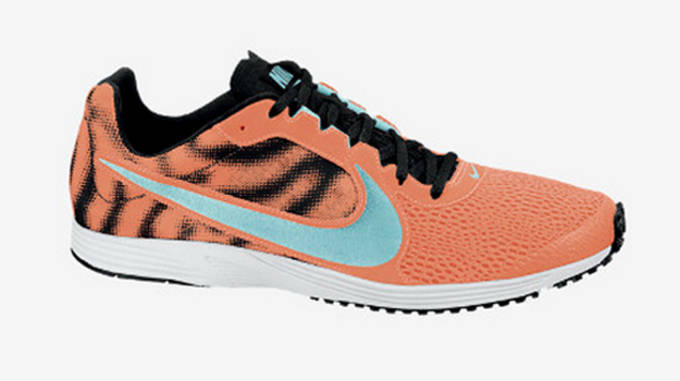 However, wouldn&apos;t this shoe be over the top if Nike gave it the knitted treatment? 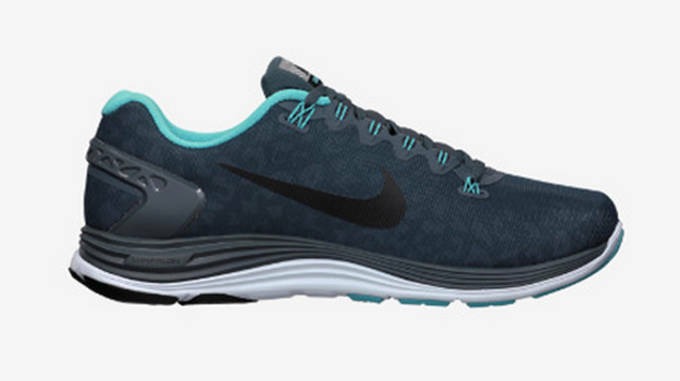 Just imagine a mesh upper with a Flyknit midfoot overlay. It would truly be a thing of beauty. 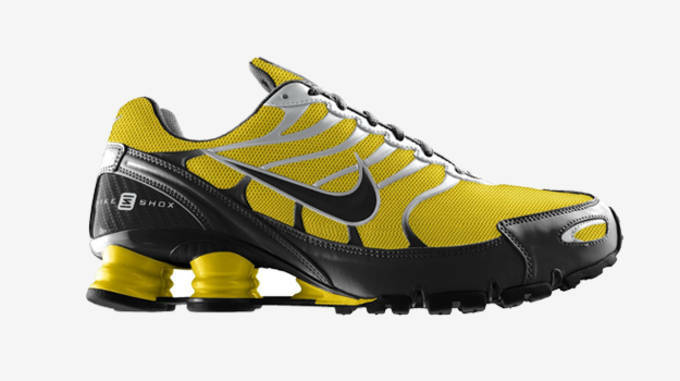 Nike Shox are so last century. But the Swoosh can easily bring them into the 21st century with the addition of Flyknit. Knitted tech doesn&apos;t seem like it would be able to support the unique suspension system on its own, so chances are this will likely NEVER happen. But it should. 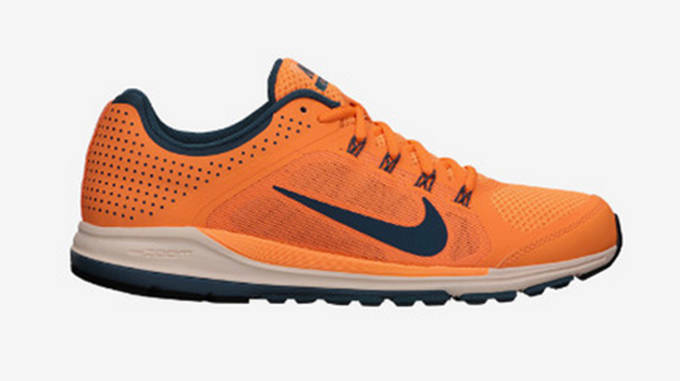 Designed for dry cross country, road and track surfaces, the Zoom Streak LT 2 is the ideal candidate for a Flyknit update. Nike has already proven that its knitted technology holds up well on long distance, so why not give this flashy racing flat, dare we say, even more flash? The shoe already comes in a unisex size, so the transition to Flyknit will be seamless (no pun intended). 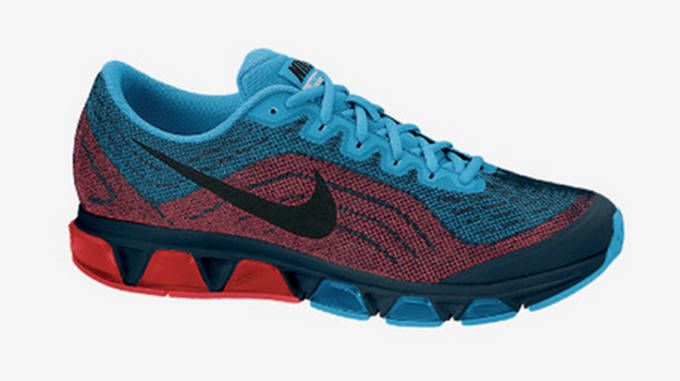 Nike gave the Air Max Tailwind series a complete overhaul with the sixth iteration. But replacing Flywire with foam? That&apos;s so old school. Instead, Nike should have gone with a Flyknit upper, which would increase the shoe&apos;s comfort and breathability even further. Besides, the brand has already shown that Flyknit pairs well with Air Max, so what&apos;s the hold up? Of all the shoes on this list, its seems like the Air Max Tailwind will be the first to actually get the knitted treatment. The only question is when?